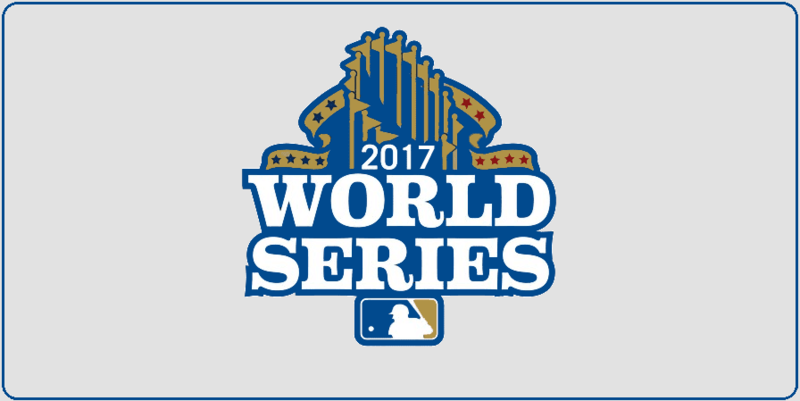 As we approach the virtual mid-point of the 2017 season, just prior to the MLB All-Star Break, it's instructive to take a look at how betting communities view the chances of winning the 2017 World Series. 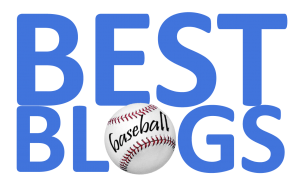 At present, most odds-rankings place the Red Sox in third position (+475)—behind the Houston Astros (+390) and the Los Angeles Dodgers (+450). Boston's recent six-game winning streak has clearly propelled The Carmine Hose into elite betting status. Moreover, the Red Sox enjoy many more games at home in the second half of the season—enhancing their ability to build on the current four-game lead over the Yankees in the American League East division. Recently, thanks to a few blowouts, Boston's run differential has dramatically improved. Clearly, lots of factors play into a team's ability to go all the way and win a World Series title—injuries chief among them. 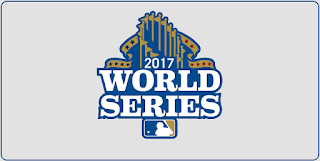 You can keep an eye on the shifting World Series odds by checking in often with Covers.com for the balance of the 2017 season.